All COURTYARD AT 1600 homes currently listed for sale in Ogden as of 04/22/2019 are shown below. You can change the search criteria at any time by pressing the 'Change Search' button below. 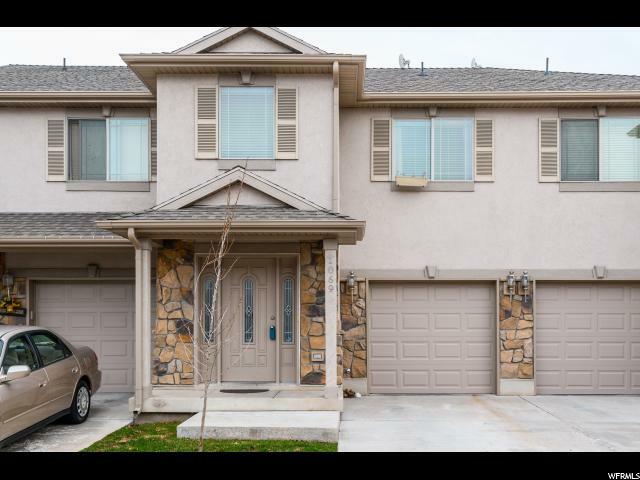 "Darling town home in Ogden! Great quiet location close to the Mountains, Pineview, Ski Resorts and the Junction Downtown Ogden. Has 3 good sized bedrooms, 2.5 bathrooms, master bed has walk in closet with great natural light. Out back is a nice little patio for relaxing and bbq's. Has a separate laundry room area. Great place to live!! Adorable and affordable!!! Schedule your appointment today!! Square footage figures are provided as a courtesy estimate only and were obtained from County Records . Buyer is advised to obtain an independent measurement."